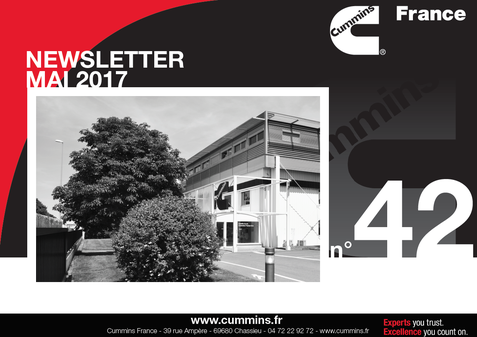 All Cummins France Newsletters are available at the bottom of the page! Come and visit us on booth QSP102 from 12 to 17 September on Quai Saint Pierre ! You can discover our Cummins engines and Cummins Onan on-board generators. 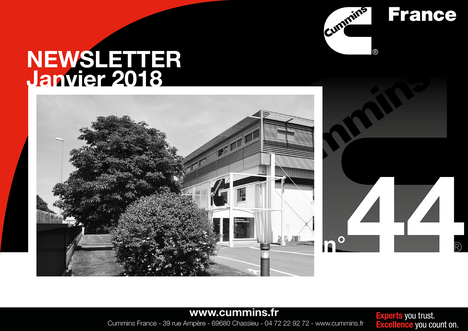 More ergonomic, more modern and more complete, the new Cummins France‘s website is online since 12 September. Check it out now! 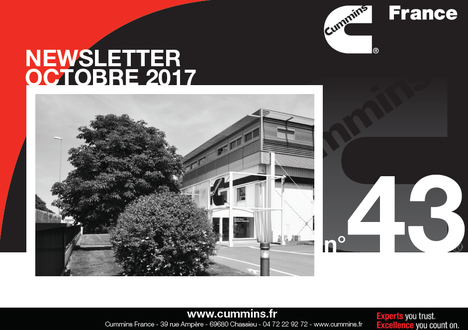 We thank every visitors of our stand during the Cannes Boat Show Festival, from September 10-15, together with Cummins France. See you next year!